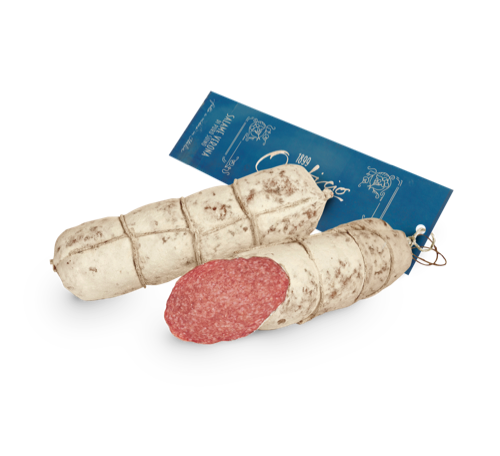 The history of this salame dates back well before 1750, in both a mild form and a stronger version with garlic. 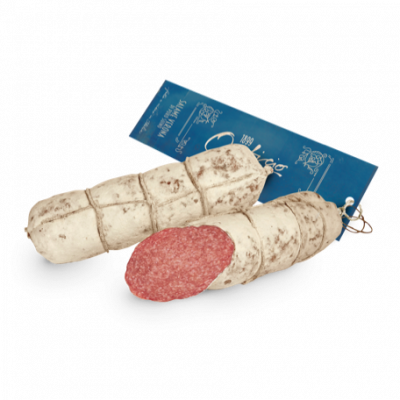 Using carefully selected cuts of meat, Opificio has brought one of the jewels in Verona’s charcuterie tradition back to life. It is characterised by a crunchy fine grain in the mouth and a slightly spicy note.